Tech specialist Dynamo has landed a retained account with Live Talkback, which provides audience participation tools to a number of top TV shows. 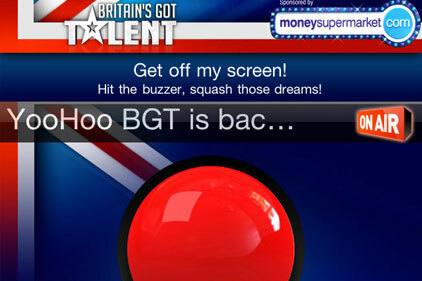 The agency has already promoted the firm's Britain's Got Talent social media buzzer, which allows viewers to vote live on acts. It has now been charged with raising Live Talkback's profile in other ways, beginning with the consumer launch of Tellybug, the company's new iPhone app, which helps British TV fans to chat about shows. Live Talkback already provides social voting for ESPN's Man of the Match selections during live football matches and Sky News is using the Tellybug technology for live viewer polls. The move comes as research from Nielsen found more than 85 per cent of mobile and PC users access the web while watching TV.